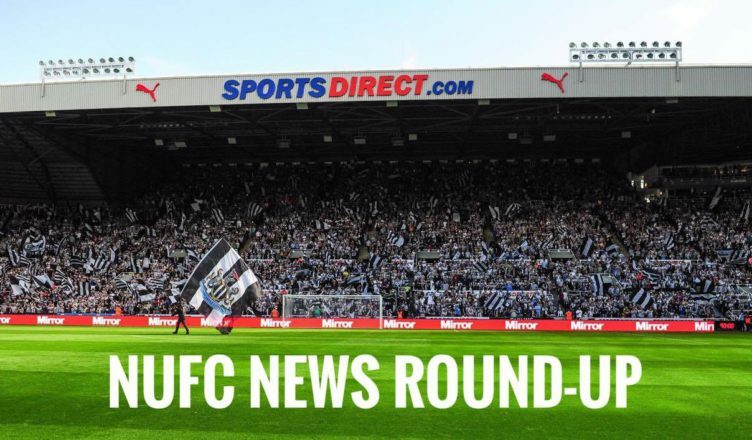 NUFC news round up – 5 players Rafa plans to sell, Kenyon claims emerge & Dubravka lands top award – NUFC blog – Newcastle United blog – NUFC Fixtures, News and Forum. Martin Dubravka has been named the North East Football Writers’ Association Player of the Year for 2018 – & Alan Shearer sung his praises moments later – Full story here. Former NUST member Neil Mitchell has shared a fascinating insight into the latest takeover saga, insisting that Peter Kenyon’s interest was serious – but Mike Ashley’s greed may have got in the way yet again – Full story here. 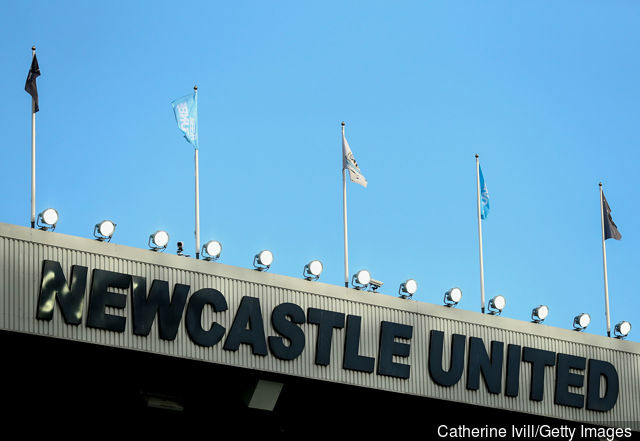 Rafa Benitez will look to sell Joselu, Rob Elliot, Achraf Lazaar, Rolando Aarons and Jamie Sterry this summer if he agrees to a new contract according to the Chronicle’s Lee Ryder – Full story here. Despite claims that he needed to play just 3 more games to trigger a contract extension, it’s reported that Mo Diame may have to make another 9 starts to gain a new deal – Full story here. According to reports in Portugal, it is ‘inevitable’ that Newcastle will make another move for Benfica’s Andreas Samaris this summer – despite a ‘complicated’ January deal fall through – Full story here. Sean Longstaff has been named BBC Match of the Day Mag’s ‘Young Star of the Month’ for January following a string of outstanding performances in the Newcastle United side – Full story here. Jamaal Lascelles has admitted that he found it ‘difficult’ to find his best form following the birth of his first child late last year – hinting that this was the main reason he looked out of sorts earlier in the season – Full story here. Former Newcastle United centre-back Steven Taylor admits he’d love to return to the club as a coach once he retires from his playing career – Full story here.